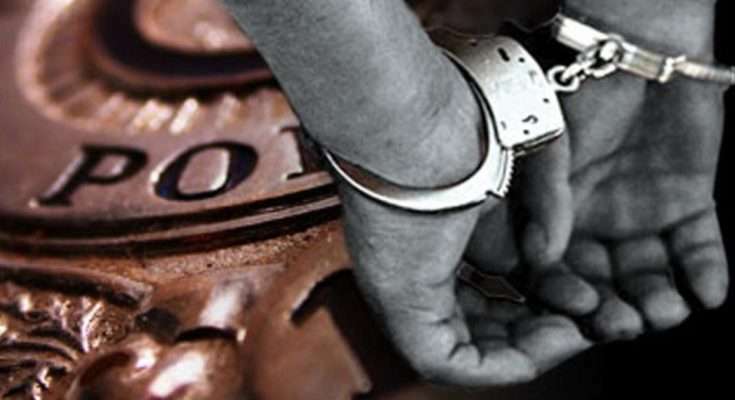 Two policemen have been charged with kidnapping and breaches of the Corruption Prevention Act. They are Corporal Roger Davis and Constable Ricardo Foster. The police say they kidnapped the wife of a business man on July 12 in Trelawny. They were charged on Friday by detectives from the Major Organized Crime and Anti-Corruption Agency, MOCA. Corporal Davis and Constable Foster were offered bail in the sum of $600,000 each with one to three sureties when they appeared yesterday in the Trelawny Parish Court. It’s alleged that on Wednesday, July 12, Davis and Foster — posing as policemen from MOCA — stopped and forcibly took a man from his vehicle and demanded $2-million. MOCA says the complainant agreed to give them the money. The complainant reportedly managed to escape after they took him to his house to collect the money. The policemen then took the man’s wife from the house and brought her to a location in the parish capital, Falmouth. The police say when their demand was not met they released her on a roadway. A report was subsequently made to MOCA’s western office, resulting in their arrest and charge. Corporal Davis and Constable Foster are to return to the Trelawny Parish Court on September 7.